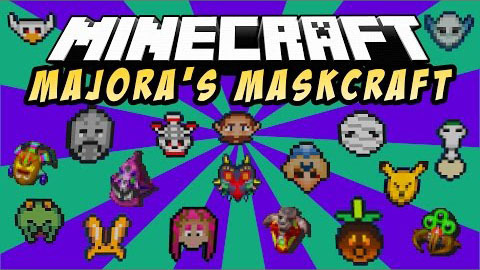 Maskcraft Mod adds all of the masks from Legend of Zelda: Majora’s Mask. Most are for your cosmetic enjoyment, but others give you effects. 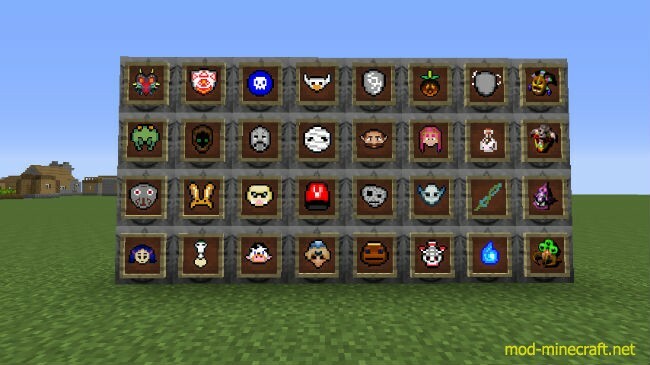 Having Masks in your inventory will give you creative flight. (Just don’t lose it, or you will meet with a terrible fate for fall damage).